Photo: Police Comissioner Gary Griffith. 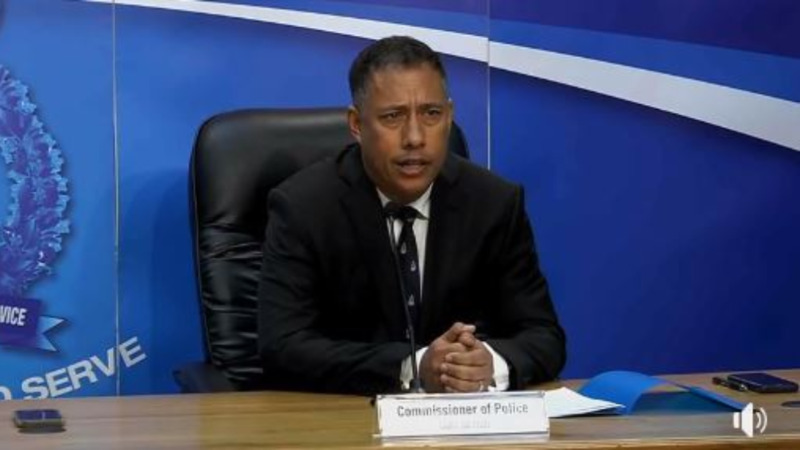 Police Commissioner Gary Griffith has slammed an attorney who criticised his 'shoot-to-kill' policy, accusing him of having a self-serving agenda. 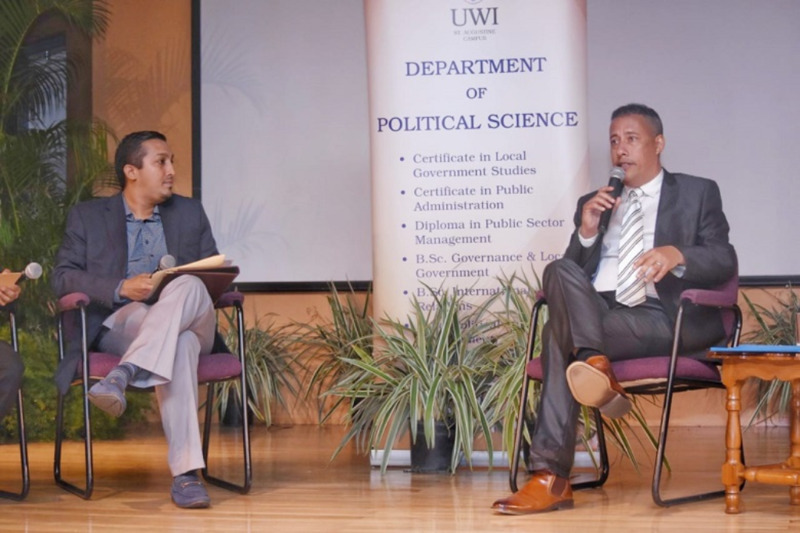 In a social media post, Griffith slammed attorney and former senator Wayne Sturge, who criticised Griffith’s ‘shoot to kill’ policy after a police officer shot and killed a bar patron when the patron allegedly threw bottles at him. Sturge questioned the use of force, saying the officer would now be due to face an investigation. However, Griffith slammed his ‘audacity’, accusing the attorney of having self-serving objectives. “It is obvious that they have an agenda and would look after the well-being of those who pay them. So you want to defend those who the Police arrest but then trying to advise the Police how to deal with those elements when they shoot at them,” he said. 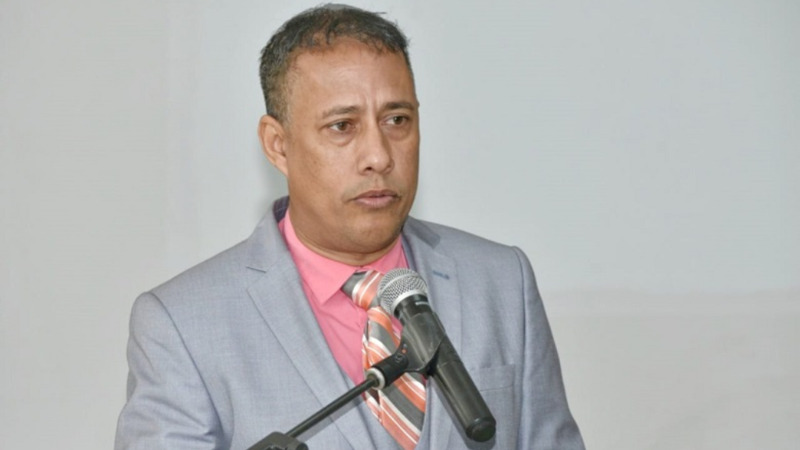 In his original post, Sturge said an officer who shoots to kill and uses undue force may face an inquest or even a murder charge as a plea of self-defence requires that the response must be reasonably proportionate to the attack. Sturge also commended advocacy group Fixin’ T&T, lead by activist Kirk Waithe, who has questioned Griffith’s methods. The group expressed concern over Griffith’s condemnation of those with dissenting opinions and asked whether there is a risk of the police service becoming more militarised. 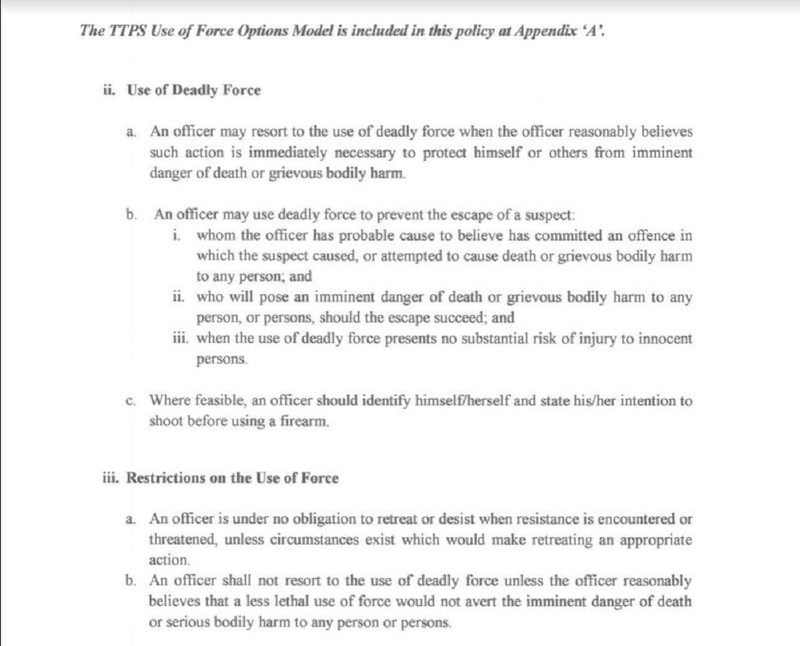 Griffith said however that due process (the right to a hearing before an impartial court) is separate from the issue of officers defending themselves against armed suspects, although he acknowledged that the police service also follows due process as per the laws by which they are guided. Police have come under fire from some citizens and local NGOs after several persons were shot and killed by police in various incidents. In one such case five people, two of them teenagers, were shot and killed by officers during an alleged shootout in Laventille. The matter is being investigated by the Police Complaints Authority (PCA).